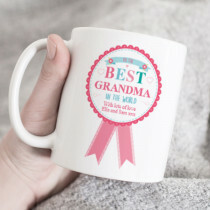 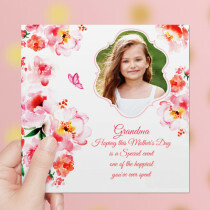 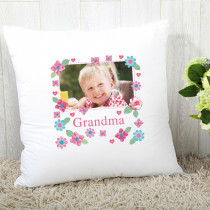 Many of our earliest memories are of special times with our Grans, Grandmas and Nannas and showing them how much we love them with a personalised present is one of our favourite things to do. 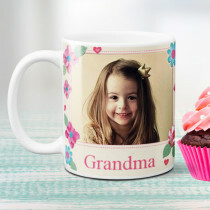 Add pictures of yourselves, or of young children, to many of the lovely gifts on offer. 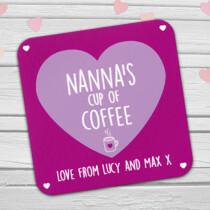 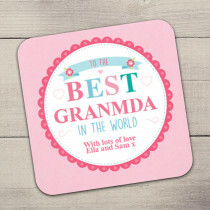 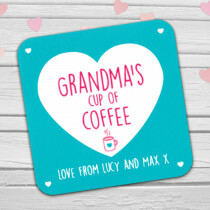 We love a coaster and matching mug, a cushion with a photo or a hanging heart for the kitchen. 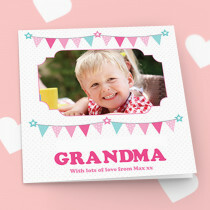 All with free gift wrapping included as parrt of the service!